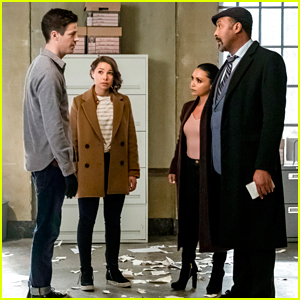 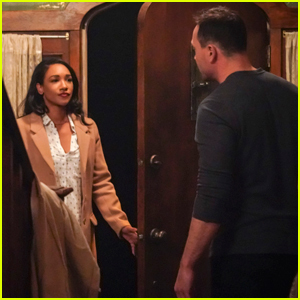 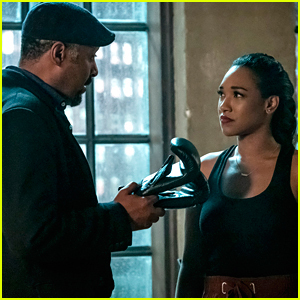 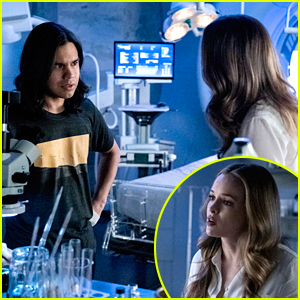 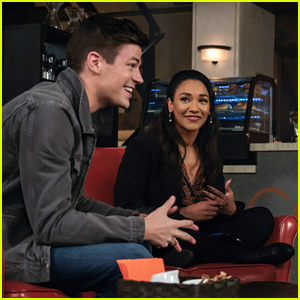 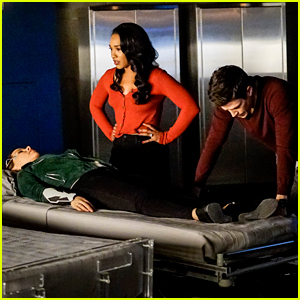 Nora Struggles To Tell Barry The Truth on Tonight’s ‘The Flash’ | Television, The Flash | Just Jared Jr.
Nora (Jessica Parker Kennedy) helps out her dad Barry (Grant Gustin) on a case in this new still from tonight’s The Flash. 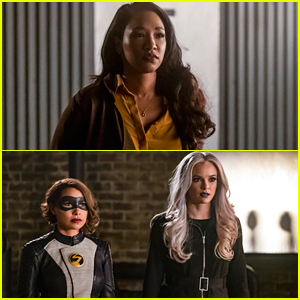 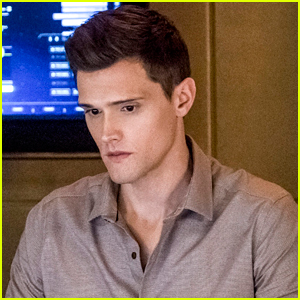 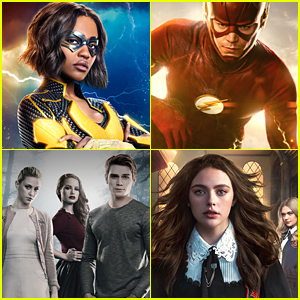 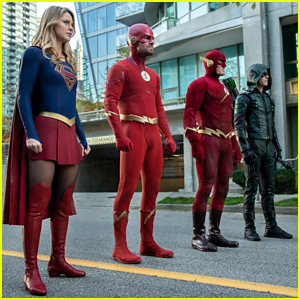 In “Time Bomb”, Team Flash finds out that a suburban mom named Vickie Bolen (Catherine Lough Haggquist) is in danger and they race to save her. 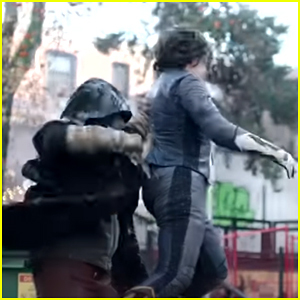 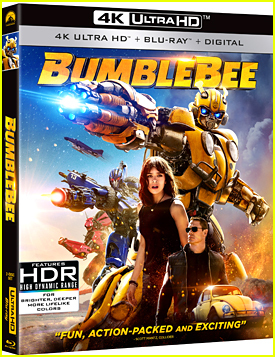 Upon meeting her, they discover she’s a meta-human who is hiding her abilities from her family. 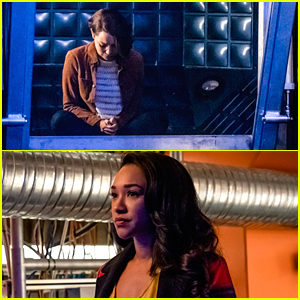 Barry encourages Vickie to share her secret with her family, which makes Nora realize she needs to come clean with her parents about Thawne (Tom Cavanagh). 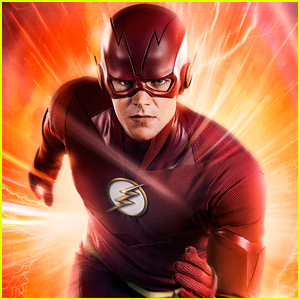 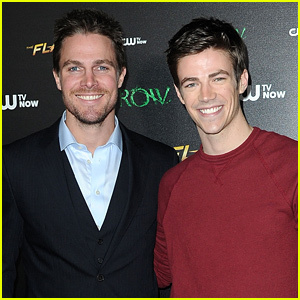 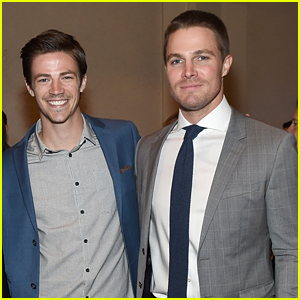 The Flash airs TONIGHT, March 19th @ 8PM ET/PT on The CW.